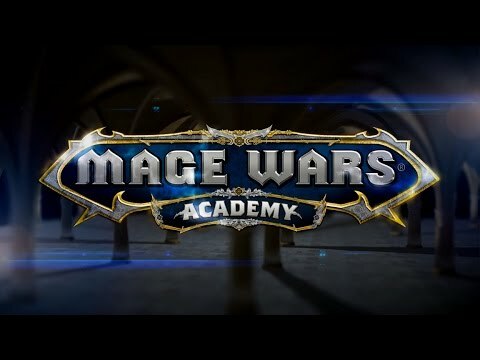 What would it be like be a powerful Mages, studying your art, and honing your craft, at the Academy in the world of Mage Wars? How would you spells work against each other? 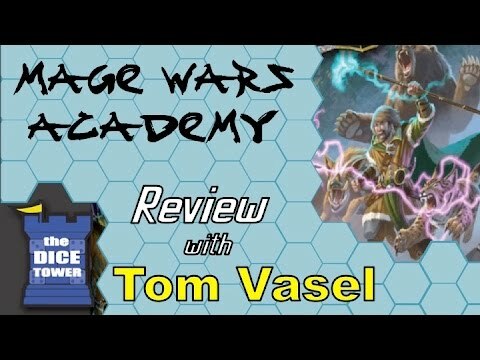 How could different spells and equipment work in battle? How could your choices, your strategy and your decisions turn the tides of battle?.